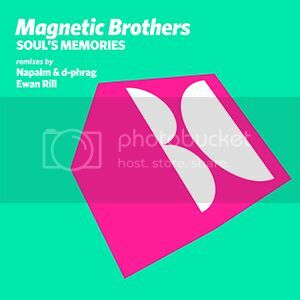 [BALKAN0266] ''Magnetic Brothers - Soul's Memories'' Out Now!!! Thread: [BALKAN0266] ''Magnetic Brothers - Soul's Memories'' Out Now!!! Previously released on ''Balkan Connection Goes Amsterdam'', Soul's Memories by well known duo Magnetic Brothers was one of the most supported tracks on the compilation. Therefore, we are happy to present this Remix Edition, with the remixes from some of our best, Ewan Rill and Napalm & d-phrag! Release Date: January 27 2014 exclusively at Beatport!!! ALSO CHECK OUT THE LATTEST RELEASE AT BALKAN CONNECTION TECH!!! 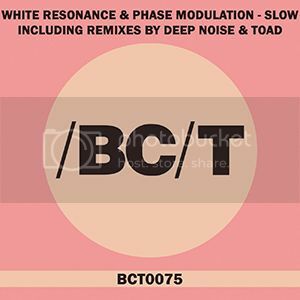 [BCT0075] ''White Resonance & Phase Modulation - Slow'' Out Now!!! Balkan Connection Tech presents latest work from talented producers from Mexico ''White Resonance & Phase Modulation''. Their project ''Slow'' comes with the remixes from Deep Noise and Toad.